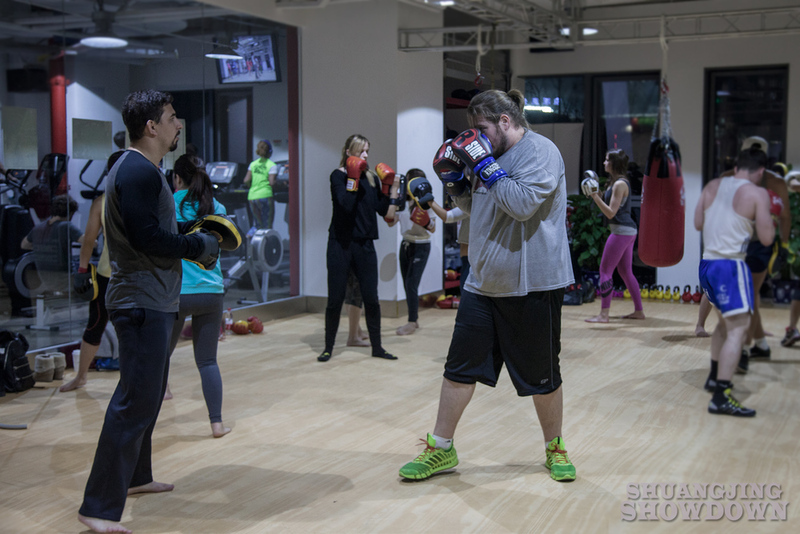 Coach Sean Wright teaching Boxing at B Active Chaowai Soho. 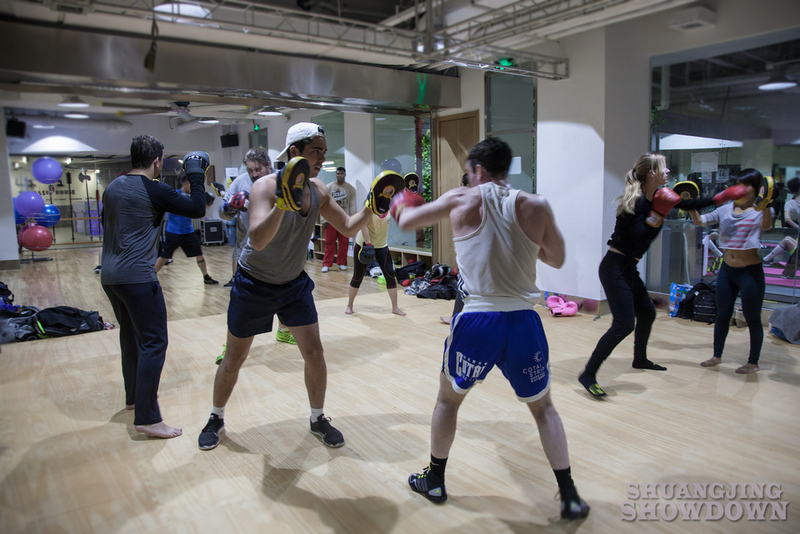 B Active have announced that starting this week, Boxing classes will be moved to their Sanlitun SOHO branch. 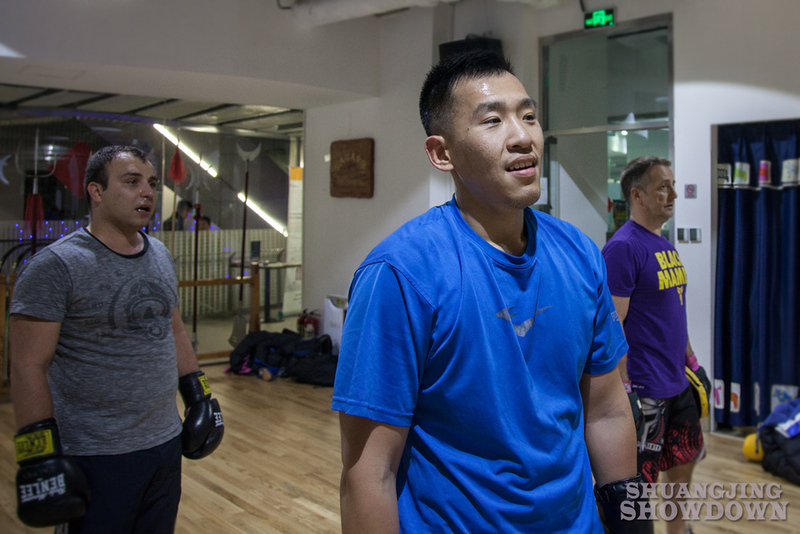 Boxing classes will no longer be held at Chaowai SOHO. 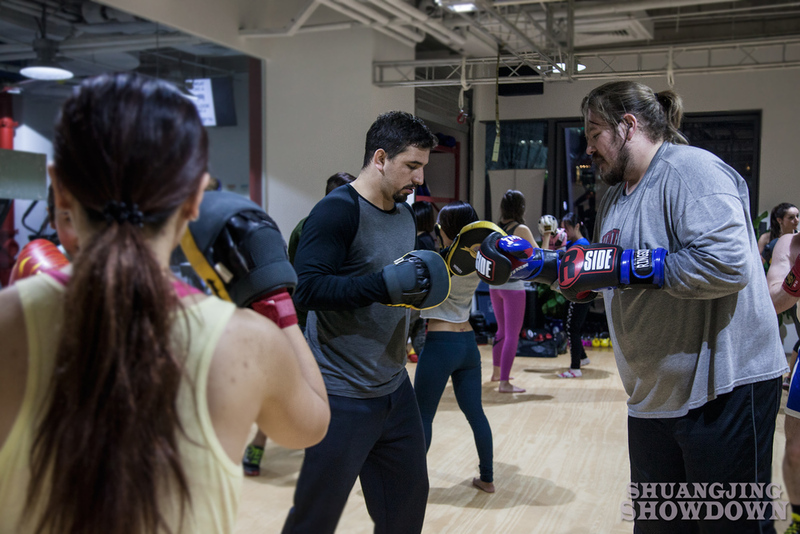 The Sanlitun SOHO branch is already the home to B Active's Muay Thai program and offers more floor space and a more central location for most members. Note there is also a slight scheduling change, with Boxing classes bumped to an 8pm start time on Tuesday and Thursday.